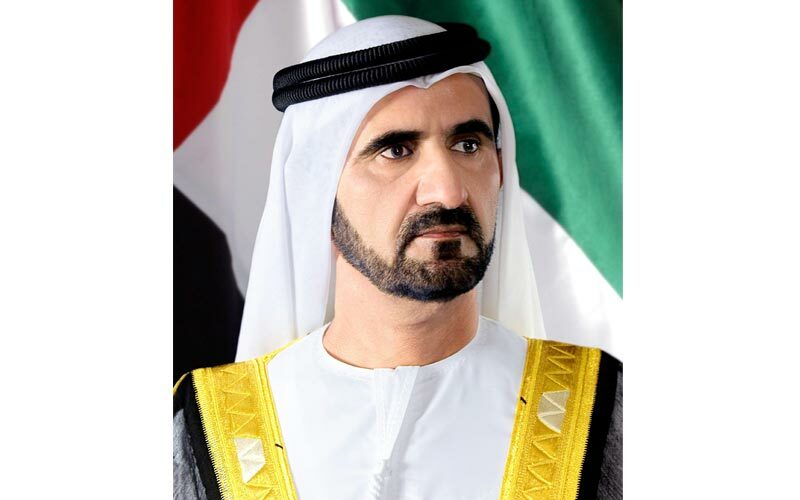 His Highness Sheikh Mohammed bin Rashid Al Maktoum, Vice-President and Prime Minister of the UAE and Ruler of Dubai, has said innovative endowment is a developmental tool to support economy and social development. Sheikh Mohammed added, “We want societies to innovate developmental solutions to build a better and happier future for people. In one month after the launch of the global vision for endowment, the concept of innovative endowment has proved itself to make a positive impact for the society. Sheikh Mohammed made his remarks during a briefing on the first month results achieved by the Mohammed Bin Rashid Global Centre for Endowment Consultancy, part of Mohammed Bin Rashid Global Initiatives. He praised the outcomes of the Centre in its first month through the innovative endowment which raised annual revenues of Dh503 million, equivalent to Dh6.2 billion of assets in traditional endowment. 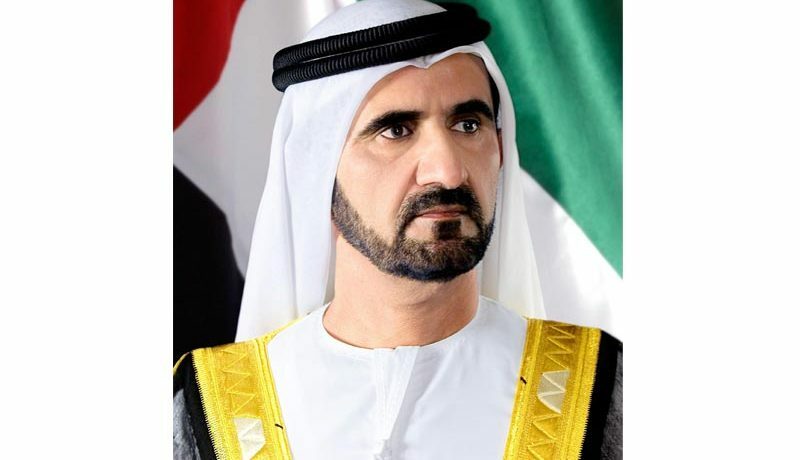 Sheikh Mohammed directed the Centre to continue receiving applications from businessmen and enterprises regardless of their size to adopt innovative endowment.